The advanced coconut carbon block filter can remove chlorine, bad taste, unpleasant odor and retain beneficial minerals in your tap water. 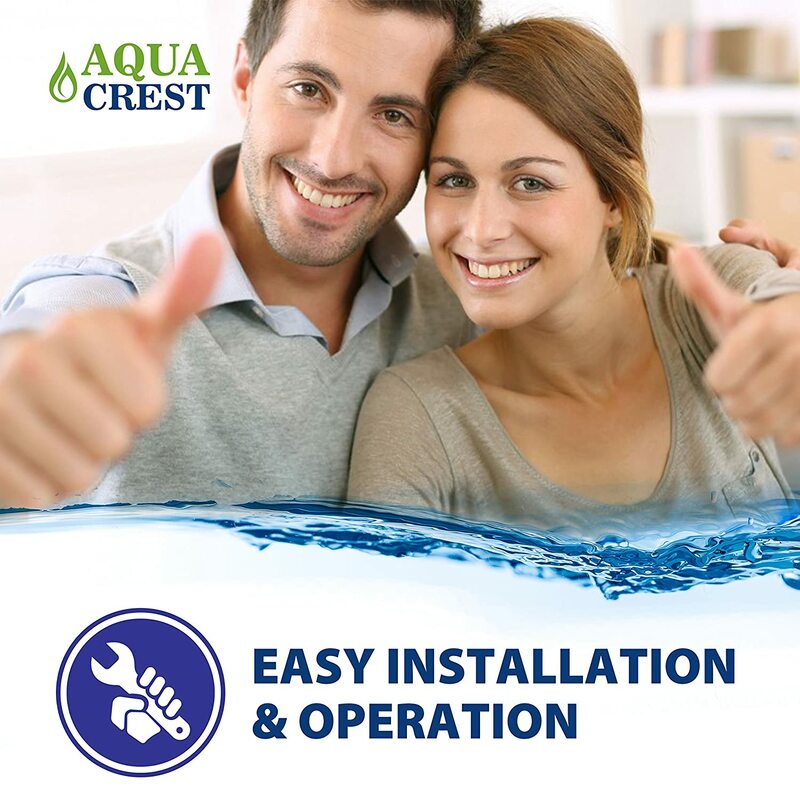 Enjoy fresh water by replacing your water filter every 6 months or 2,000 gallons, whichever comes first may vary with your water conditions. Wonderful design to fit the original brand. 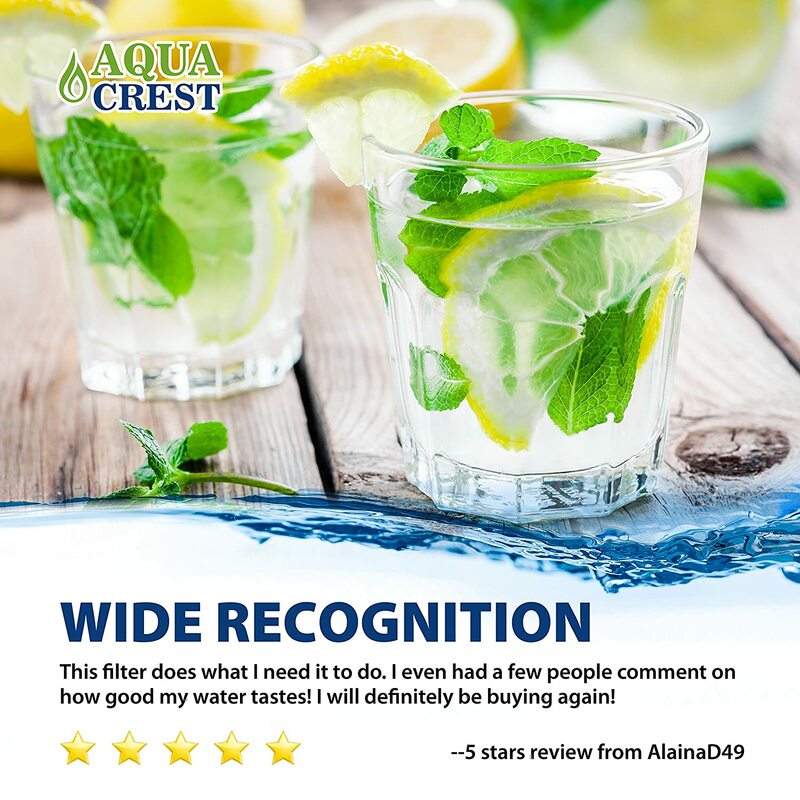 We stand behind the quality of filtration and overall performance of our filters! Easy for installation and operation, no tools required. 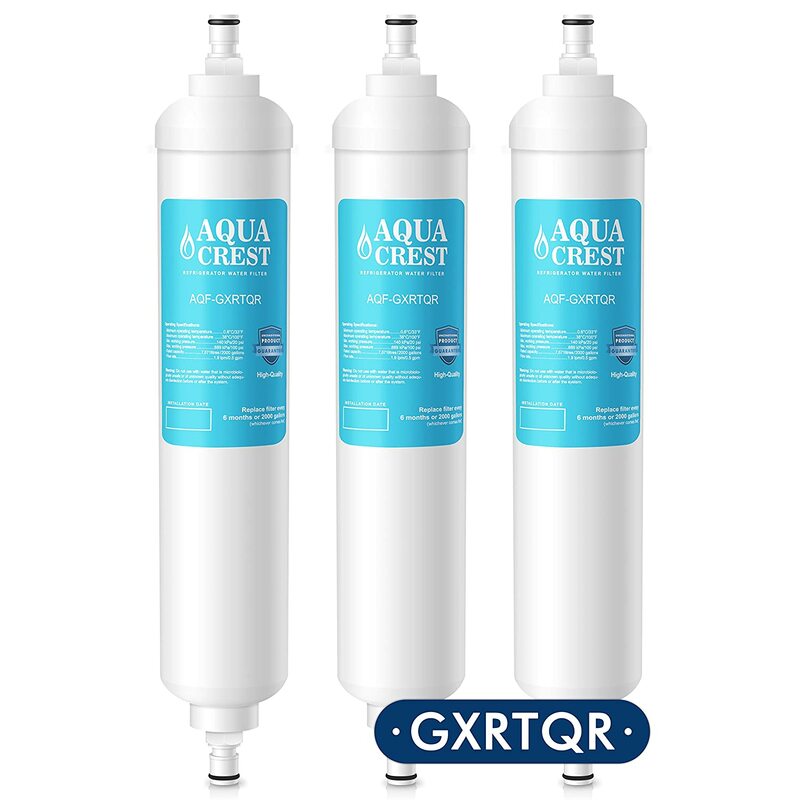 Compatible with GE GXRTQR filter cartridge; Will fit GE GXRTQ filteration system.